Warm white or cool white you choose after winning. 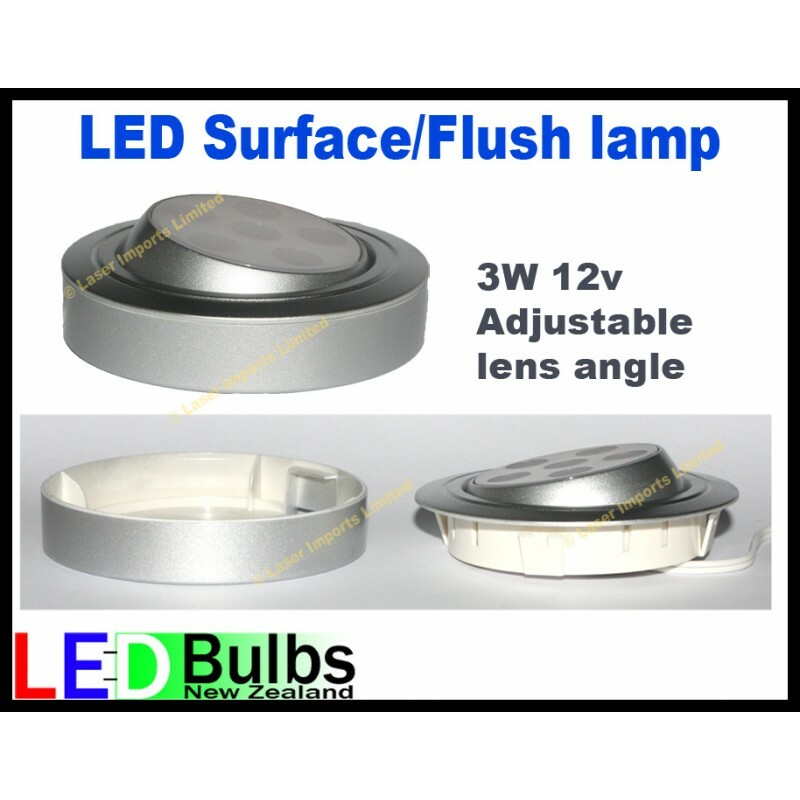 These now come with a mount the same colour as the face so they can be either surface or flush mounted. You can adjust the angle of the lens so you get the light were you need it. Great for task lighting or bedside lamps. This low profile fitting puts out about the same amount of light as a 20W halogen bulb. This is great if you are building a new, yacht, bus, camper, caravan, Rv's, boat, horse float, running off solar. Or if you want to change your lighting to low power or solar lighting so you can stay away for longer. They also make great lights in retail for under shelves and product displays, just connect a 12v power supply. To install Drill a 70mm hole and push the light in place, the clips will hold it in. Or surface mount them with the included holder. *LED colour warm white or cool white you choose.